If you haven’t been to Long Lake lately, you read it about it on the net… oh that’s the town with the flood.. 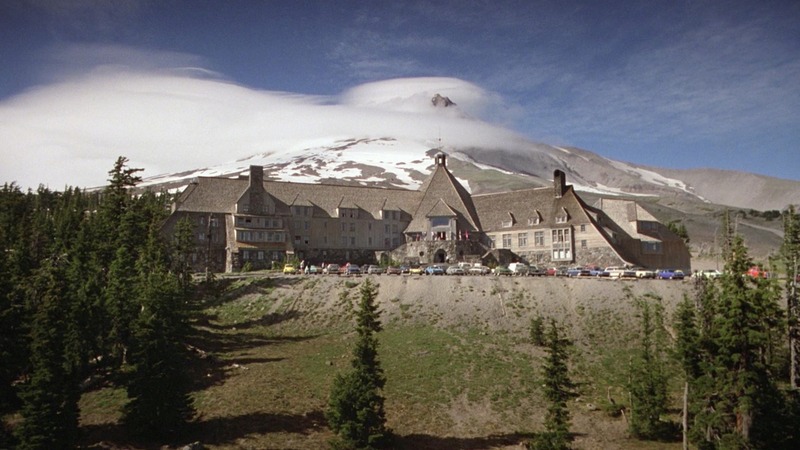 I used to LOVE that town…. Well now is the time to come back and to bring your friends and family. Long Lake is open for business. We have young families, 5th generation families, new families, family owned restaurants and family owned motels and cottages and an incredible, powerful LAKE, that draws you in and makes you say… why didn’t I get here earlier. So come up explore, the businesses are opening their doors for you the patrons to walk in. 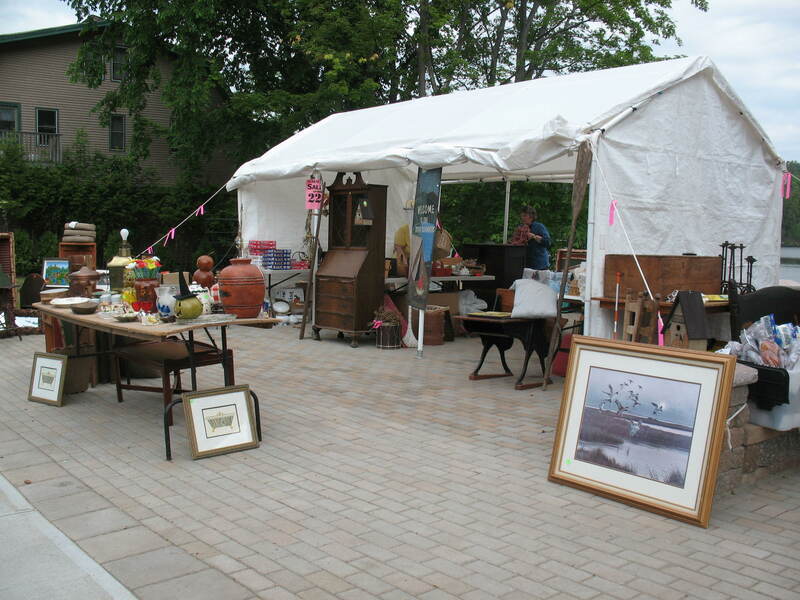 This weekend town will be buzzing with the Great Adk Garage Sale, stretching over 70 miles along Routes 28, 28N & 30. Treasures for everyone. On Monday the Town of Long Lake will be hosting TWO parades. 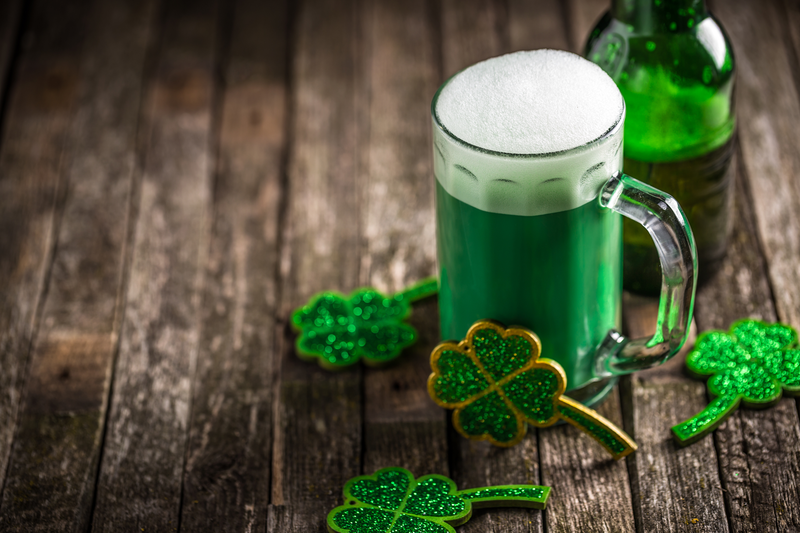 One at 8:30am (well that’s when line up really happens) and the Hamilton County Wide Parade at 2pm complete with floats, fire trucks, candy and guest speaker Teresa Sayward. 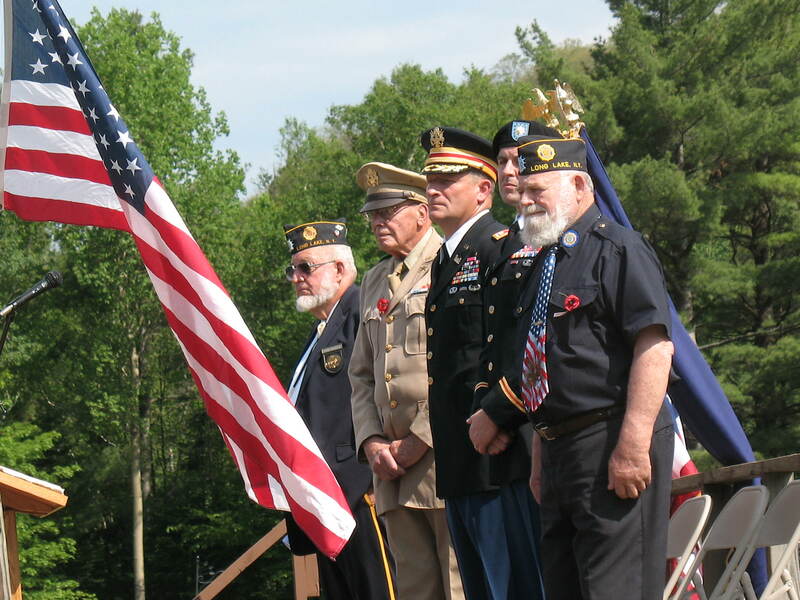 Monday at 4pm Long Lake will be hosting Tribute to the Troops, A Concert Event with Peggy Lynn featuring interviews with 20 vets from Tupper Lake, NY, Long Lake, NY and Indian Lake NY. In Long Lake you’ll see interviews from Tom Bissell, Mike Arsenault, John Hosley, John Rayome Jr, Tim Touchette and Bunny Austin. Tribute to the Troops, a multi-media event is slated for the Long Lake Town Hall on Monday, May 30th at 4pm. 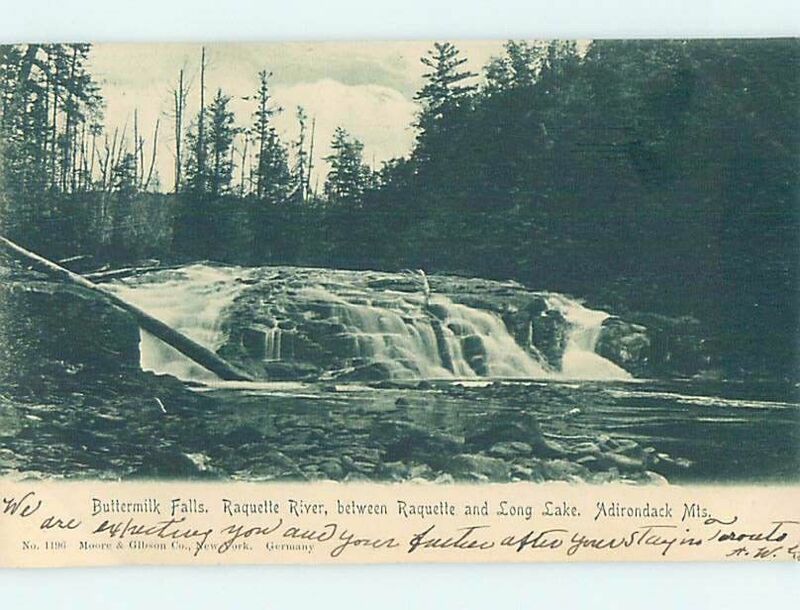 This special collection of personal remembrances of Adirondack veterans from Long Lake, Indian Lake and Tupper Lake will be featured at a concert performed Memorial Day weekend by Peggy Lynn. Peggy Lynn, singer, songwriter and arts educator brings an infectious enthusiasm to all her endeavors. With a sultry, yet powerful alto voice, Peggy gives a clear message of the passion underlying her songs. While her style and range give meaning and feeling to all her work, her most powerful message, her passion, is for the contributions and burdens of women. Peggy ranges from folksy to blues with equal ease, alone or harmonizing with others. Local producers with cameras, notepads and infectious enthusiaum interviewed 19 veterans from Long Lake, Indian Lake and Tupper Lake for a personal look into their military service. So many stories, and so many memories. The collection has been edited together and will be shared in concert with Peggy Lynn coming to you in Indian Lake, Tupper Lake and Long Lake. Long Lake hosts this concert tribute on Memorial Day, May 30th at 4pm at the Long Lake Town Hall. Tickets for Art Center members are $10 and vets are free. Don’t miss history in the making. For more information about the concerts in Indian Lake and Tupper Lake check out the www.adirondackarts.org. If you aren’t a member, please join! Arts and life are alive in the Adirondacks! Also this weekend look for the Great Adirondack Garage Sale, 70 miles of Garage Sales from Long Lake to Old Forge, Inlet, Raquette Lake, Blue Mt. Lake and Indian Lake. On May 20th at 7:30pm the Adirondack Lakes Center for the Arts will introduce Soul Steps to the Long Lake Town Hall. Ticket prices are $15/$10 for Arts Center Members. Soul Steps was founded in 2005 by step artist Maxine Lyle in hopes of disseminating an awareness of step dance beyond a collegiate environment. Their mission is to expand the presence of stepping in the arts and entertainment industries while creating avenues for cultural exchange and awareness among diverse communities. Specializing in the live performance, artistic instruction, and educational outreach of African-based step dance, Soul Steps reaches far beyond conventional boundaries and concentrates on the body as a percussive, story-telling instrument. Performances include the personal and cultural stories of the Soul Steps artists and the generations of ancestors they represent. SOUL STEPS speaks the language of rhythm! For over a century, step dancers have used their bodies as musical instruments to create a new physical language that inspires, celebrates and forges community. SOUL STEPS brings this explosive African American art form to the stage in a high-energy performance where Afro-urban rhythms and personal narratives relay cultural stories and explore an artistic legacy. In an interactive, 60-minute performance, students are invited on stage to learn the dance, share in call and response interludes, and become participants in the celebration! The water level in Long Lake has dropped over two feet since the flooding reached its peak level on Friday, but the weather forecast looks grim with rain predicted for the next several days. Town Supervisor Clark Seaman met with Highway Superintendent Chip Farr and Hamilton County Foreman John Walker to discuss the current conditions of the area around Long Lake. Over the weekend a portion of Sabattis Road washed out, but was quickly assessed and repaired by the Hamilton County Road Crew. Foreman Walker continues to monitor the water level at Forked Lake, South Pond Inlet and other creeks along Northpoint Road/County Route 3. Long Lake Roads including Endion Road have fully re-opened to local traffic and Emerson Road is no longer needed as a detour for passenger vehicles on route 30. NYS Route 30 re-opened to truck traffic on Sunday over the Long Lake Bridge and through the Deerland section of the road early Monday. Several camps owners on the boat accessible-only section at the North End of Long Lake reported waters inside their summer homes, which at the height of flooding reached over a foot of water, had finally cleared out on Monday afternoon. Many families who own property along the lake arrived on scene over the weekend to assess the damage and begin clean up. Predictions from weather.com has Hamilton County with a Flood Watch alert with a 90% chance of rain tonight, May 3 with rainfall possibly over one inch. Wednesday, May 4th, rainfall is predicted at a half an inch and Thursday weather.com reports possible snow showers. While the ground is saturated with water, much of the snow pack has dissipated and most are hopeful with the two to three feet drop already of the lake level that it won’t return to the highest level we saw on Friday. It’s a watch, wait and see. To the north Tupper Lake has extended its State of Emergency for an additional five days.